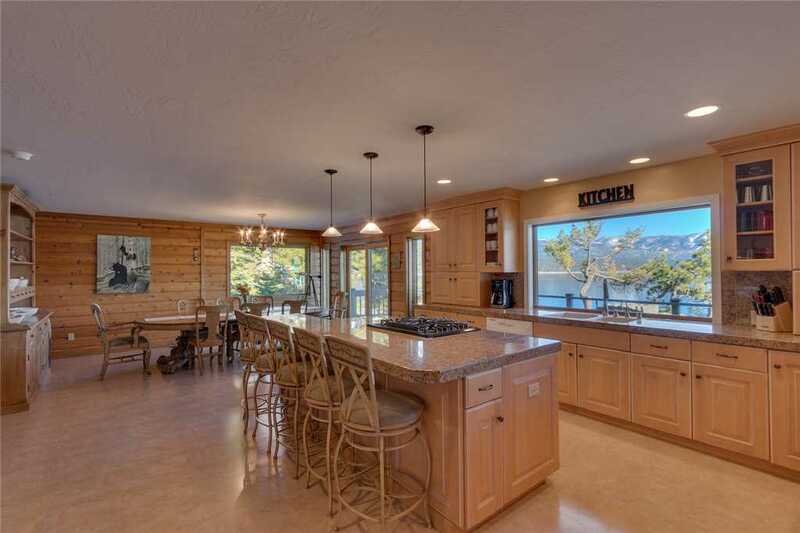 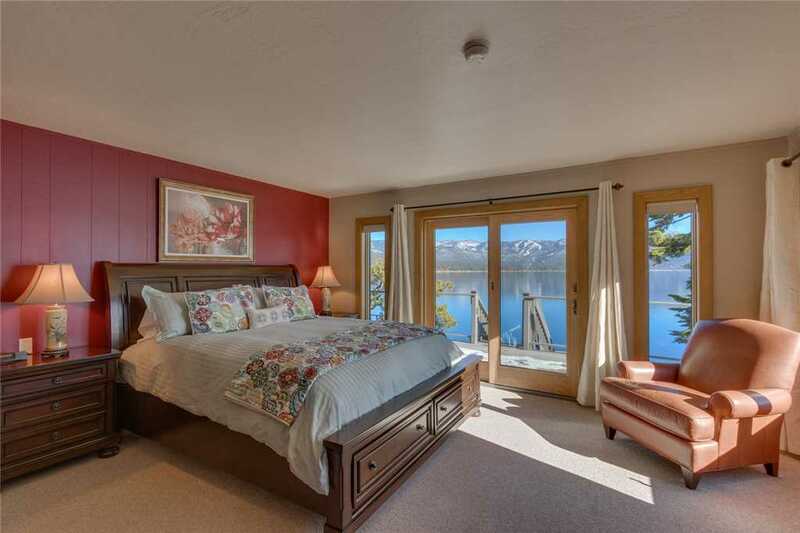 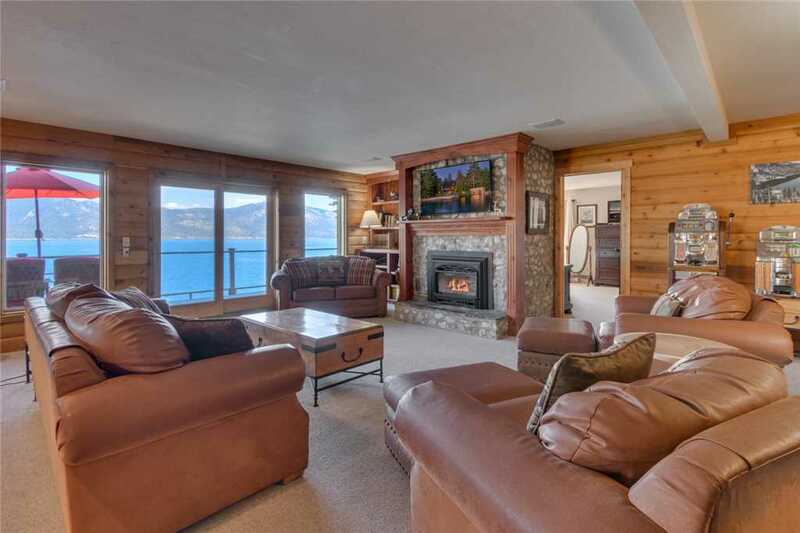 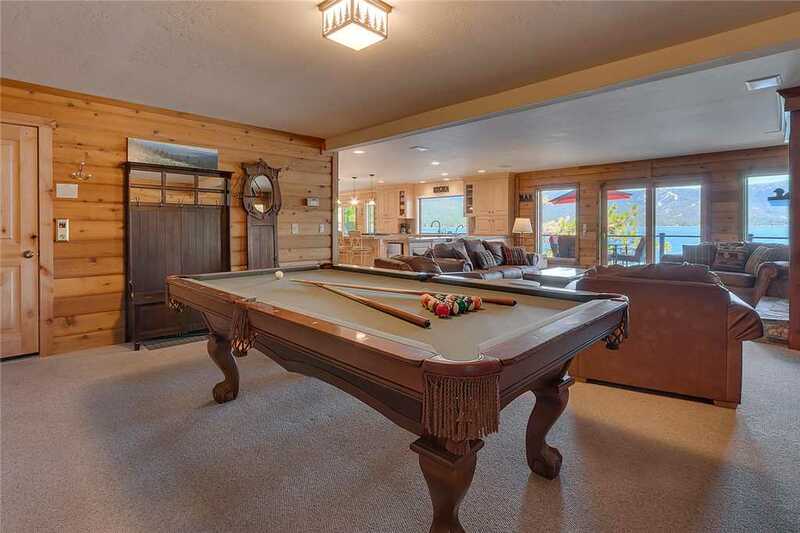 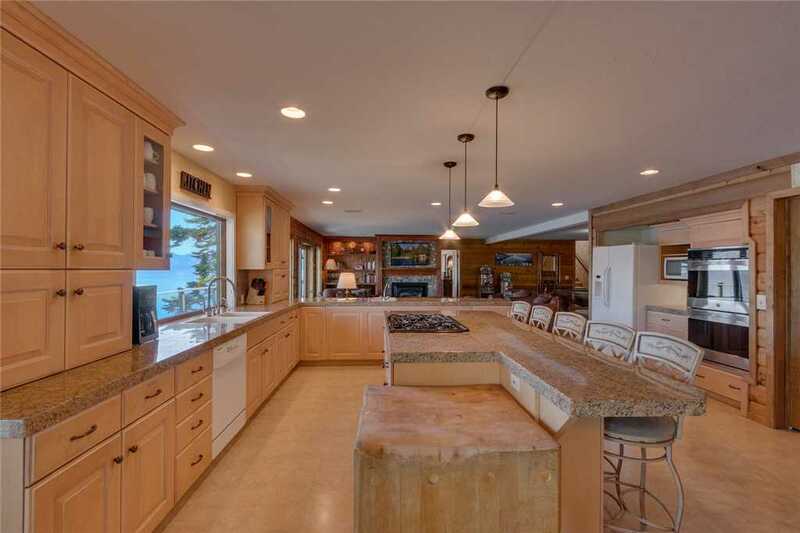 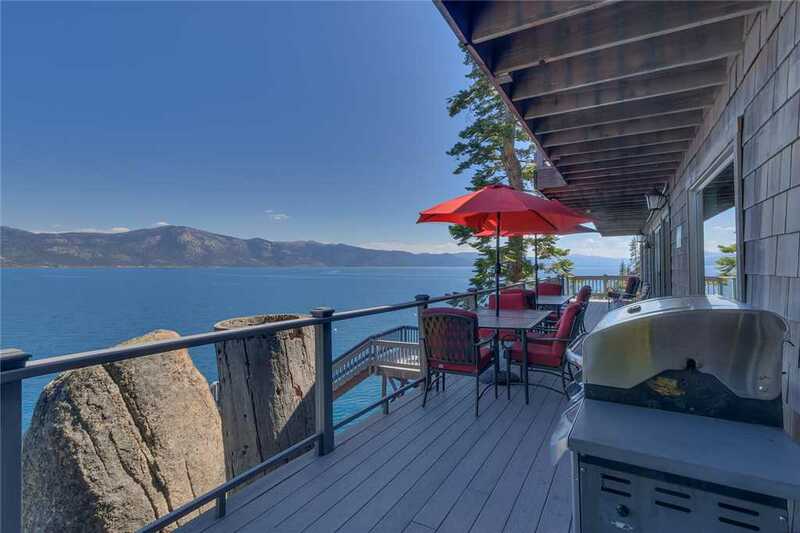 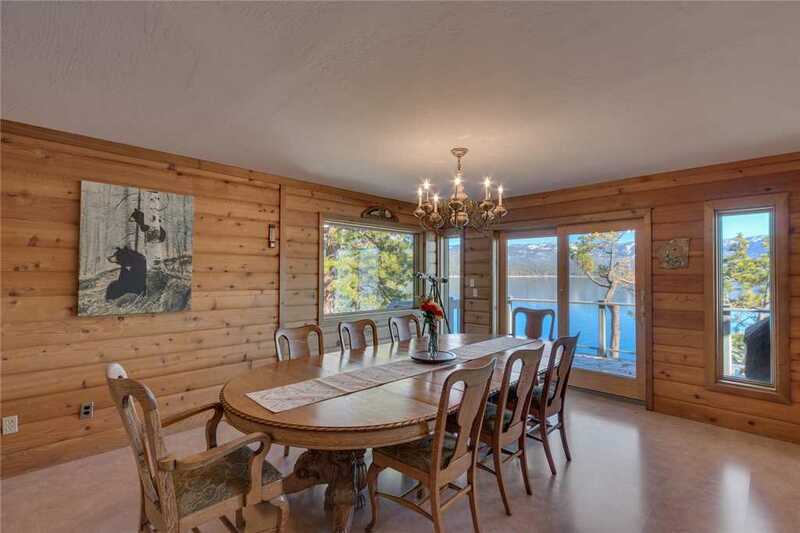 The setting of this beautiful, lakefront home is truly one of the most unique at the lake. 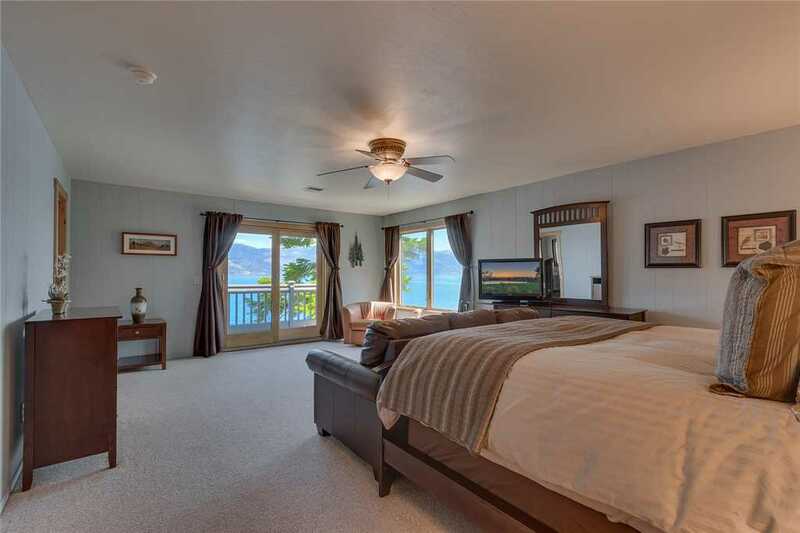 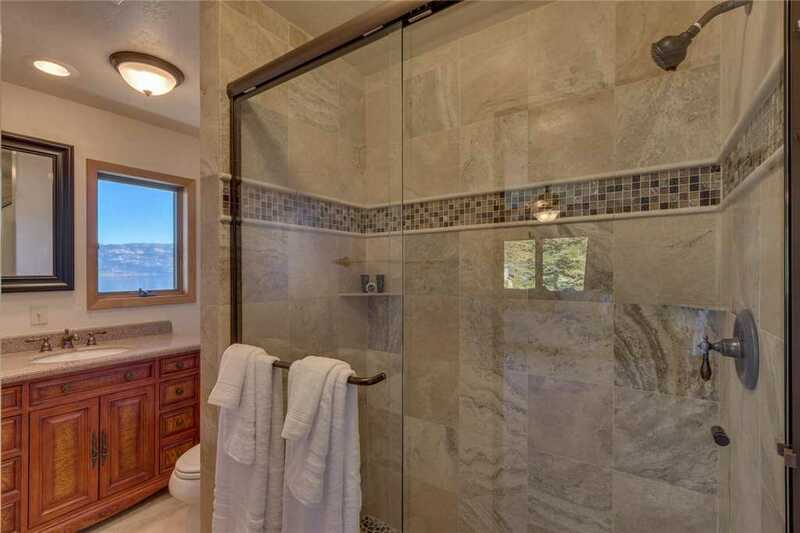 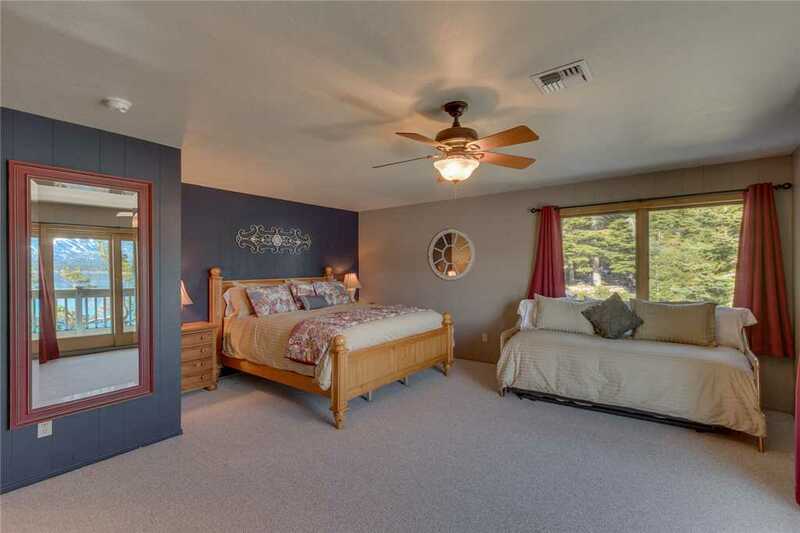 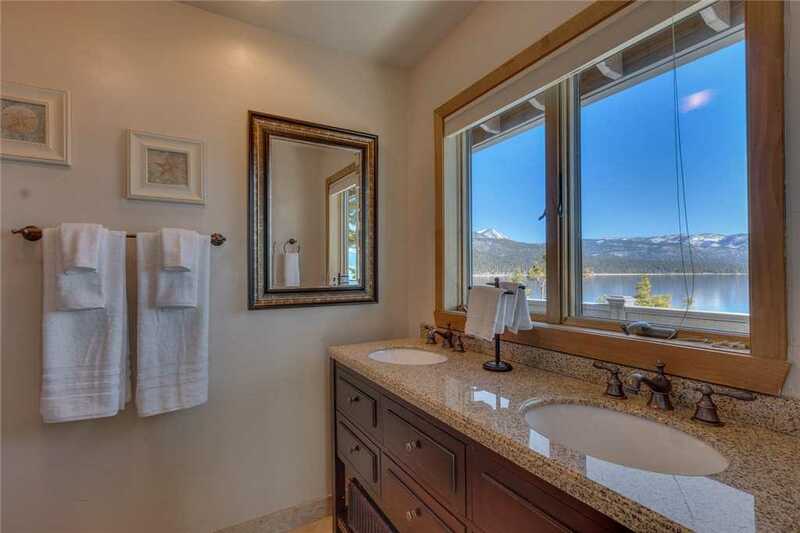 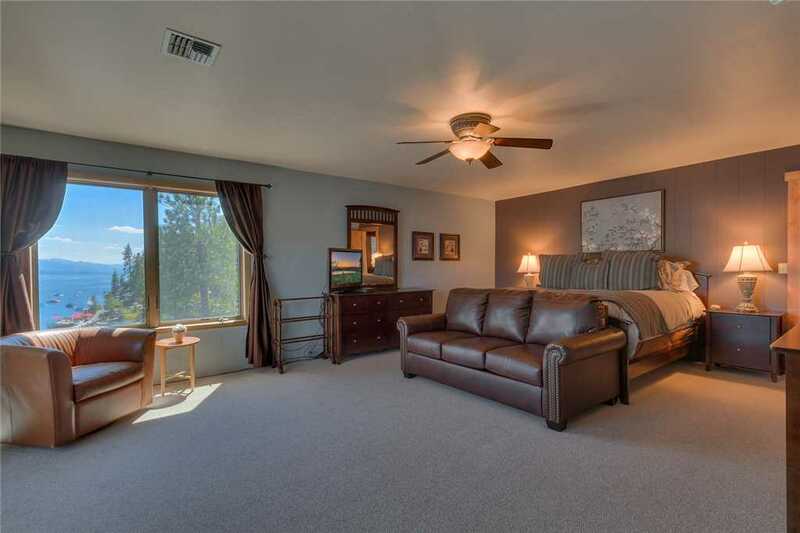 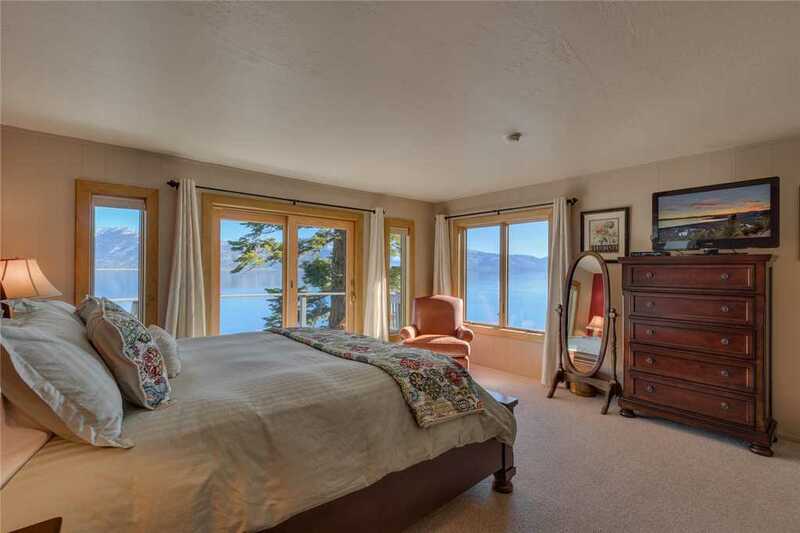 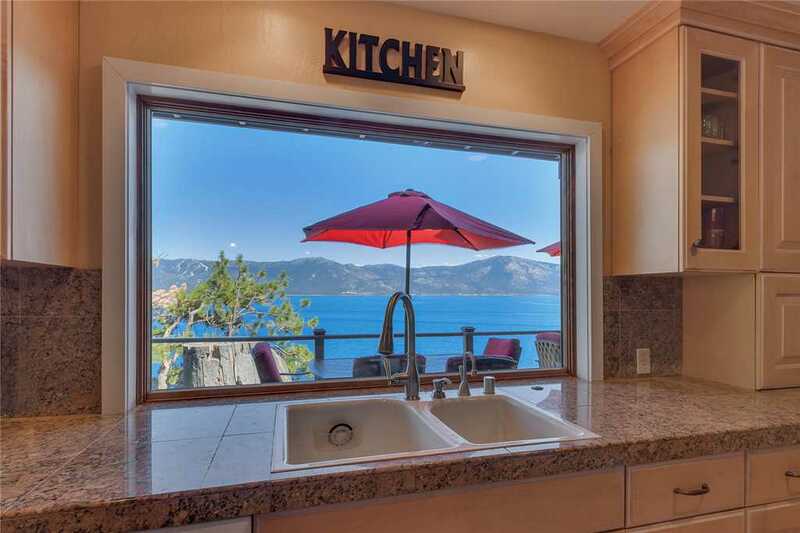 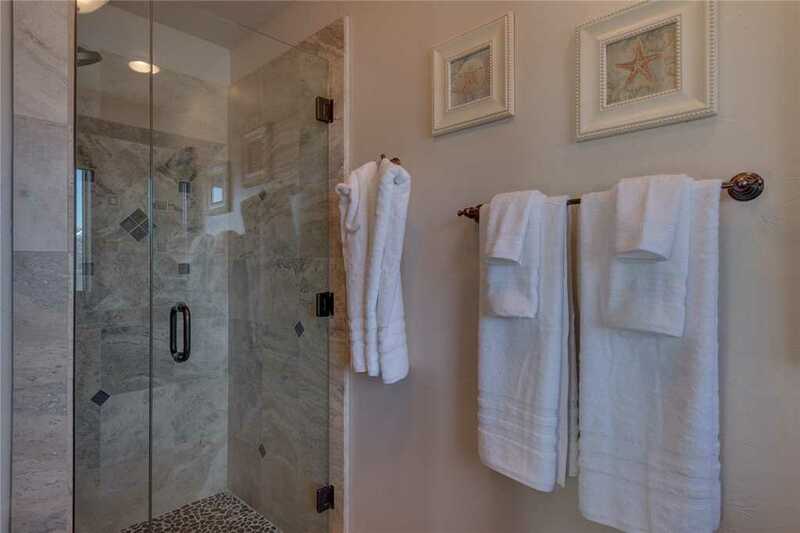 So, it is difficult to decide which feature is greatest: the private location in a gated neighborhood, the stunning granite boulders at the shoreline, the cozy, wooded lot enveloping the home or the spectacular lake views from nearly every room. 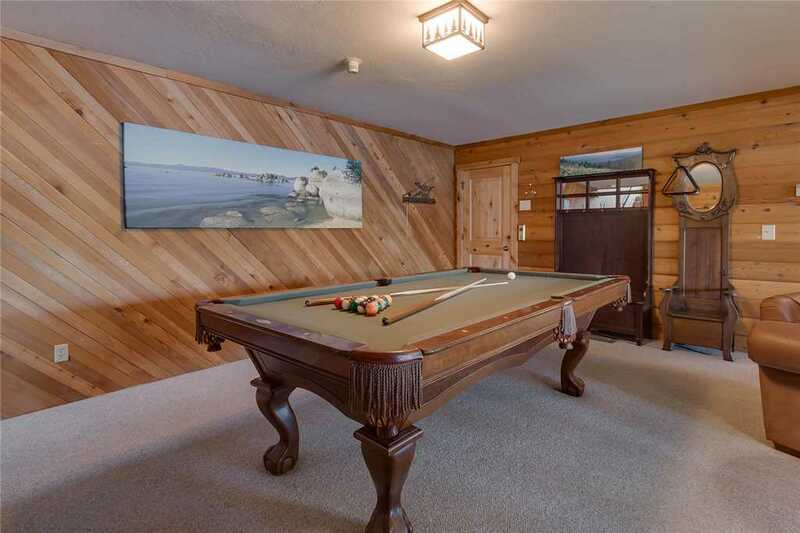 The kids will love to cast a line or crawdad fish from the massive boulders, while the adults may simply choose to sunbathe on the large HOA dock after a day of boating. 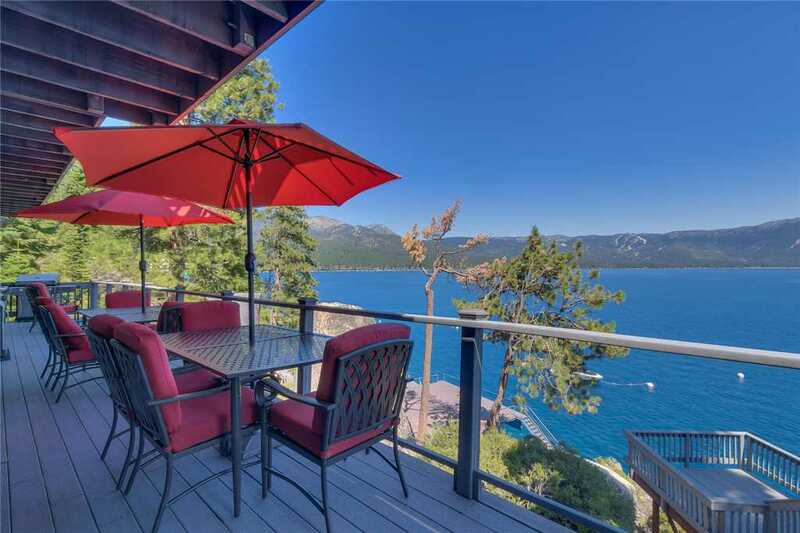 Either way, the water glistens from both spots - with the morning sun rising over the Sierras to the east and the evening sunsets casting incredible orange and purple hues across the lake to the west. 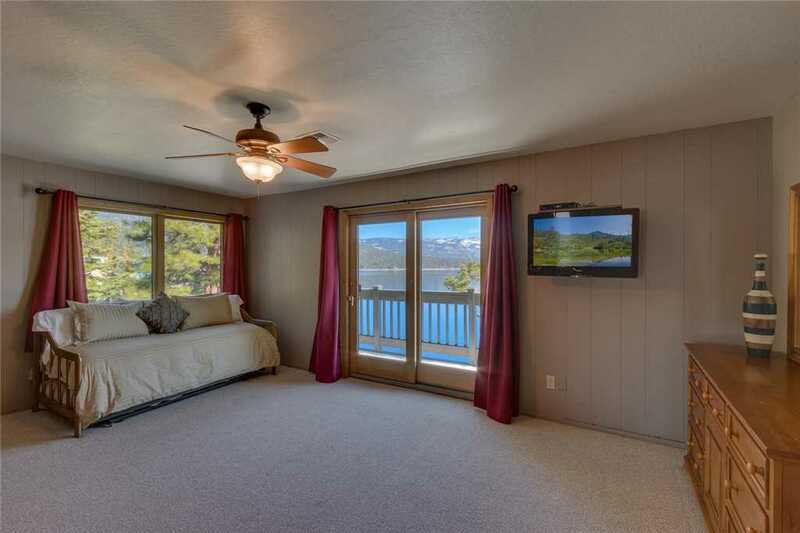 Capture it all and this is one setting that will be etched in everyone's memory for a lifetime.